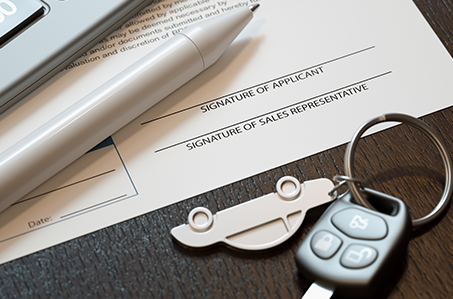 The most convenient way of purchasing a new car is undoubtedly by offering your current car in part-exchange and very often is the best way to strike a good deal. We can part-exchange any car due to our established relationships with a network of dealerships we will ensure we get the very best price for your car. 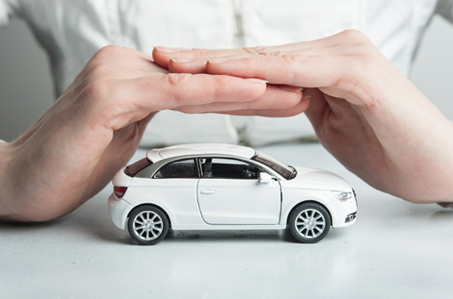 By selling the car on your behalf you can not only avoid the risks and hassle of selling your car privately but benefit from your vehicle advertised across all the major online platforms ensuring your car gets maximum exposure. Our ability to offer competitive finance packages, part-exchange, warranty & after sales service will ensure we find a buyer quickly and without you having to do a thing.